Hi y'all! 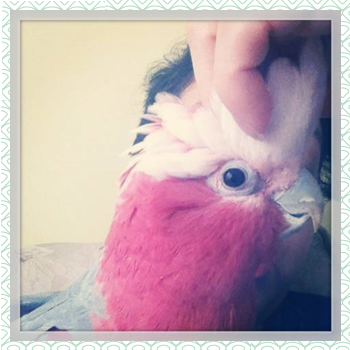 It's time for my weekend round-up! It's officially baseball season! 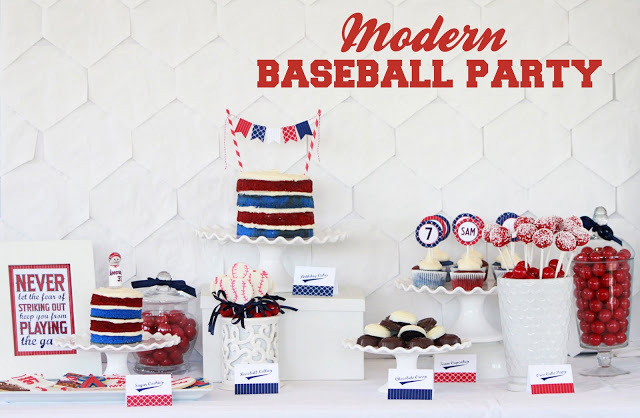 Love the details in this awesome baseball party! I especially love the quote! This motorcycle party is absolutely a boys' dream! 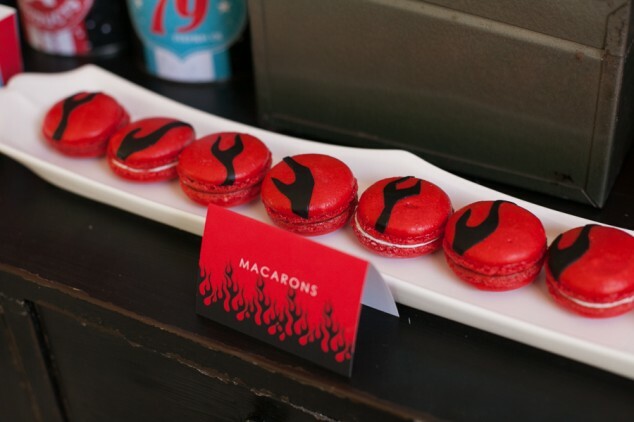 I have a special place in my heart for french macaroons, and I have to say, THESE ARE SO FREAKING AWESOME! 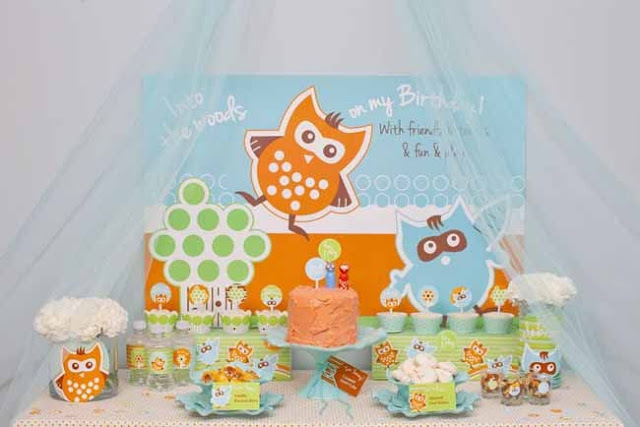 This Woodland party is so sweet! Love the owls! Go check them out over at Spaceships and Laserbeams. Don't miss out on this awesome Star Wars birthday party complete with printables. 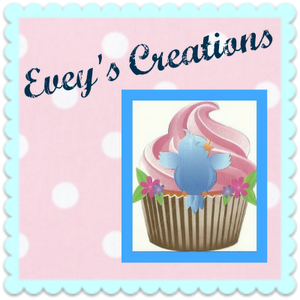 Also, in honor of Earth Day which we celebrated with some cupcakes, you can head over to Cupcake Wishes and Birthday Dreams, to find a list of eco-friendly Earth Day Party Supplies or head over to Party Printables for a list of party favors that last. If Cinco de Mayo is your idea of a good party, don't miss out on this great list of must-have party items. 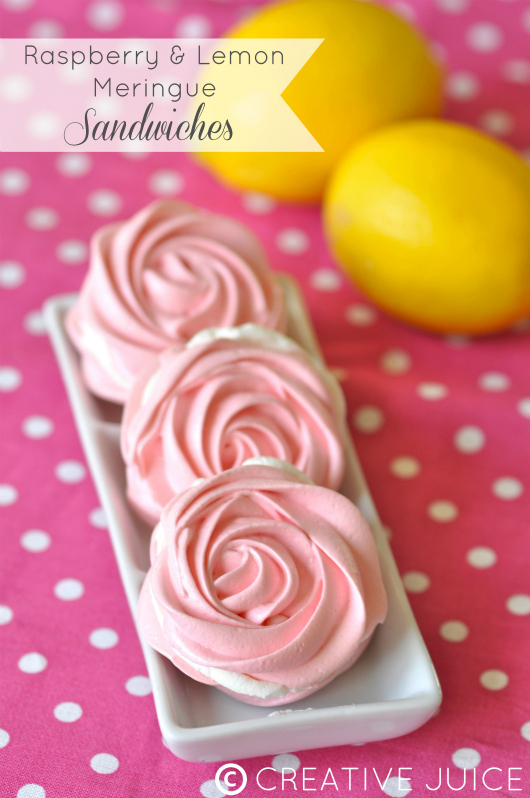 I can't begin to tell you how much these Raspberry and Lemon Meringues give me nostalgia! My mom and I were literally JUST having a conversation today about the meringues she used to make me when I was a small child! 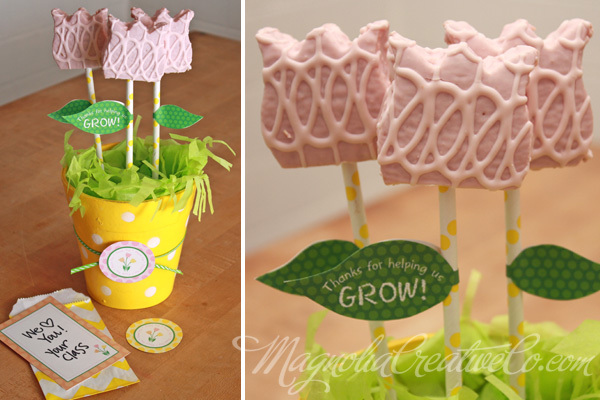 These are absolutely lovely! Make sure you check out Gretchen's World's Best Banana Bread Recipe and don't miss this Peanut Butter Frosting Recipe over at D&P Celebrations. This sweet Teacher Tulip Thank you just brings a smile to my face. Also, given that it's finally Spring here in western NJ, I'm in cleaning mode! Everything Mommyhood shared some wonderful Spring Cleaning Tips to help out. 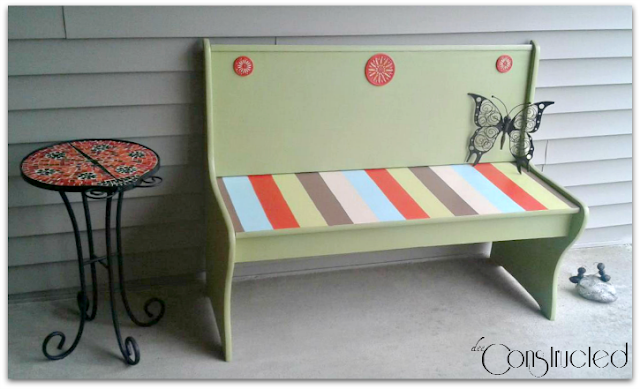 My bonus share of the week is this awesome bench over at my homegirl De's blog, Deeconstructed. I think she really outdid herself this time!